Immediately download the map you need just when you need it! Editable PowerPoint (ppt), Illustrator (ai), PDF, DWG and EPS, as well as JPG, transparent PNG and other formats! 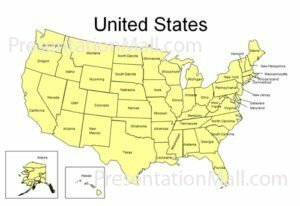 PresentationMall.com offers a comprehensive collection of royalty-free editable vector maps and raster clip art maps. Available formats include PowerPoint(PPT), Vector (EPS, AI & WMF), Adobe Illustrator(AI), Windows MetaFile(WMF), EPS, DWG and raster JPEG . All maps are royalty free and all vector maps are easy to customize and edit. Our WMF maps are ready to use for business and marketing presentations or reports. Other formats are ready for your desktop publishing, art, signage, illustration, multimedia and web development needs. All maps are available for download 24 hours a day, 7 days a week, 365 days a year! PresentationMall’s vector maps are provided in layered, fully editable format. You can use relevant editing software to change or delete any feature on the map, including text, lines, and color specs. Additionally our Windows MetaFile, or WMF formats can be used in presentations and reports and are editable using Microsoft’s built-in graphics editor. WMF files can be edited in Microsoft Publisher, PowerPoint or MS Word. 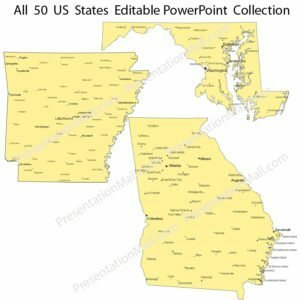 PresentationMall’s editable PowerPoint maps are pre-formatted for Microsoft PowerPoint®. 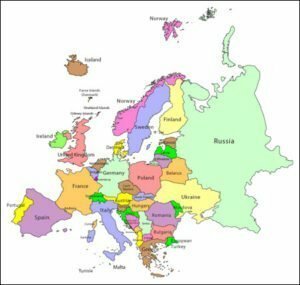 Easily edit our PowerPoint maps by selecting objects such as counties, states or countries and change color, delete or animate! You can easily add elements to the map using tools provided in PowerPoint. Excellent for sales and marketing presentations, store locators, territory assignments and much more! NEW! 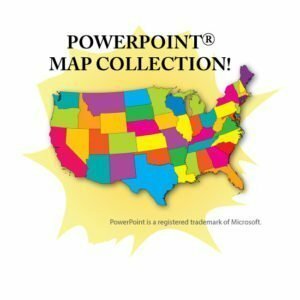 PowerPoint Map Collection – Our collection of editable PowerPoint maps. 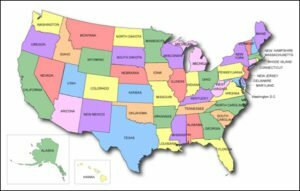 PresentationMall.com now offers a collection of maps for education! 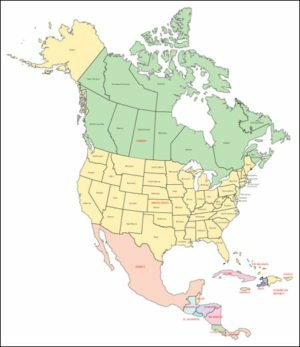 Students and educators can download our educational maps which include USA blank map, Blank map of each US State, Blank World Map and Blank Continent Maps. NEW! Check out our free maps for education!